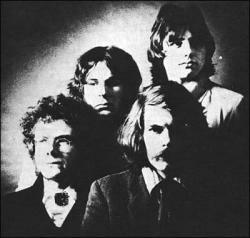 King Crimson are a progressive rock band. Formed in London in 1968 (but featuring a transatlantic line-up since 1981), the band are widely recognised as a foundational progressive rock group (although the group members resist the label). The band have incorporated diverse influences and approaches during their five-decade history (including jazz and folk music, classical and experimental music, psychedelic rock, hard rockand heavy metal, new wave, gamelan, electronica and drum and bass) as well as balancing highly structured compositions against abstract improvisational sections and an interest in pop songs. The band has a large following, despite garnering little radio or music video airplay.